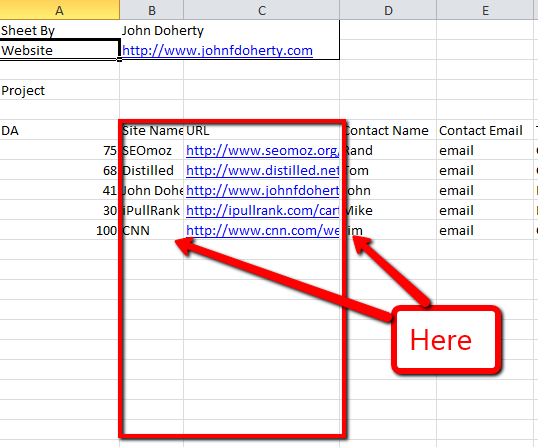 Excel is one of the sharpest knives in the SEO’s drawer, or at least it should be. 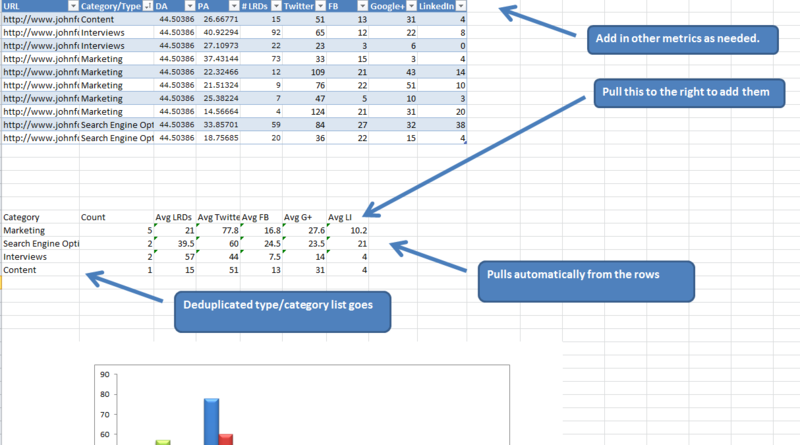 I’ve developed these Excel templates to help you expedite your work. 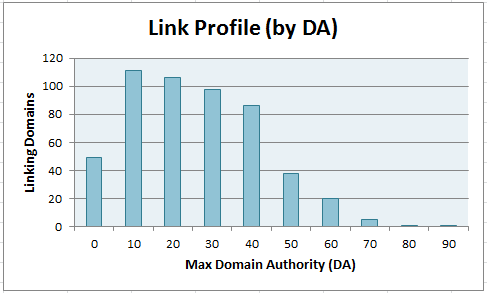 Everything from visualizing backlink profiles to segmenting link prospects by domain authority, you’ll find it here. Let me know what you want, and I’ll try to make it! Back in April at Linklove, I presented on Tools of the SEO Trade. In that talk, I talked about somewhere in the neighborhood of 60 different tools available for use. I built out a couple for people to use as well (for free), and today I want to talk about one of them. 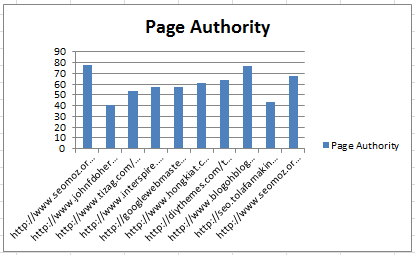 Linkbuilding is always a hot topic within SEO, and different schools of thought exist. There’s the Throw Away Your Form Letters approach, and then there’s the school of form letters are great, just make them personalized. I did a lot of linkbuilding at my old job, and am doing some now for clients, and I prefer to take a more nuanced approach. High level – these are the most important links. High quality sites. Mid-level – these are valuable sites, but maybe not as hard to get. Low-level – when you need mass. Let’s examine the different approaches required for each.